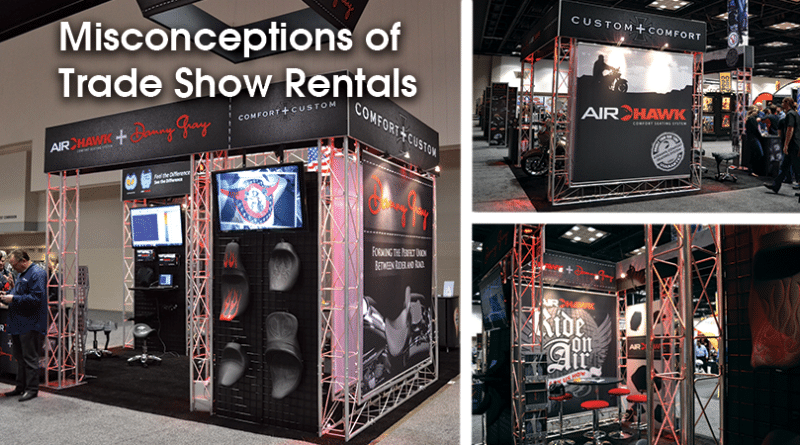 Why do trade show rentals have so many misconceptions? Trade show exhibits are beautiful ideas that capture the audience’s mind with the power of marketing and sales. However, the cost of owning an exhibit can be stressful for many: production, graphics, cross-country shipping and management are often too steep to manage. 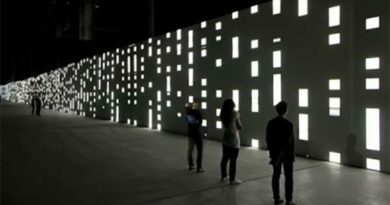 But the idea of renting an exhibit has been challenged with industry wide stigmas and misconceptions. If creating a dream booth is one of your goals, don’t be so quick to negate the benefits of renting all or some portion of your trade show booth. According to Classic Exhibits, renting an exhibit is approximately one third the cost of purchasing. Gone are the days of cookie cutter rental designs. Today, we’re designing custom rental solutions. That’s right – CUSTOM. Many designs may start with an existing hardware kit of some sort, but there are so many ways to make it your own: counters, lighting, graphics, and furniture. Don’t think you have to be ordinary. Let your exhibit house help you create a custom rental look to compliment your branding. The idea that rentals trade price for flexibly is also a one of many misconceptions. Shows can often overlap. With a rental solution, you can have a presence at both by putting your owned assets at one location and supplementing with rental at another; nothing better than doubling leads! Another great benefit rentals bring is the ‘Try before You Buy’ opportunity, which can ease the anxiety of an outright purchase. This is also a great option if you’re just looking to freshen up your look with some new accessories: fabric structures, LED lighting, AV and furniture are great ways to breathe new life into your existing design. Rentals are not an all-or-nothing situation. Much like fashion – it’s in to mix and match! We also all know the trade show world can be pretty wasteful due the short term needs for large materials. Renting a display helps keep your footprint green, a bragging right in itself. So why has the industry allowed misconceptions on renting? The benefits clearly prove rental options hold more importance than a last minute replacement. 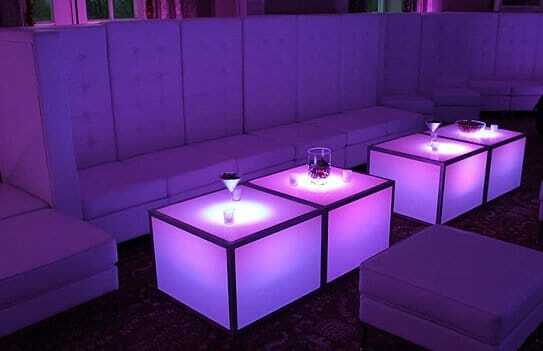 Over the next two weeks we hope to shine some light on trade show rentals. We’ll feature some tips, hints and products to consider for your next event. ← Wrapping Up Summer SetUp!